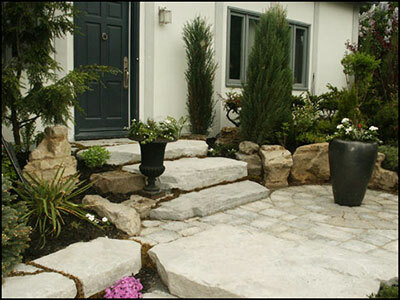 Established since 1990 we are a company that started in ground maintenance for residential and commercial properties in time specialized in complete landscaping. We do work of all magnitudes:large or small, residential or commercial, new home or holder home ready to be rejuvenated! Copyright © 2013, paysagistejp. All rights reserved..